Joker is feeling crafty and doing a little scrapbooking. He can't be all evil, all the time! After losing his mojo upon seeing a picture of Knox, he is suddenly back in the game when rather taken by the stunning Vicki! What will Joker's plan be for Ms Vale? There's mooky involved, at least! Throw in silk shirts and crayons galore and we've got some top notch Bat chat, folks! Joining the investigation today is none other than the Movies by Minutes queen herself, Crystal Beth! You will undoubtedly have heard her on many of your favourite shows, as well as hosting her own: namely The Fifth Eleminute and Unlimited Lives! 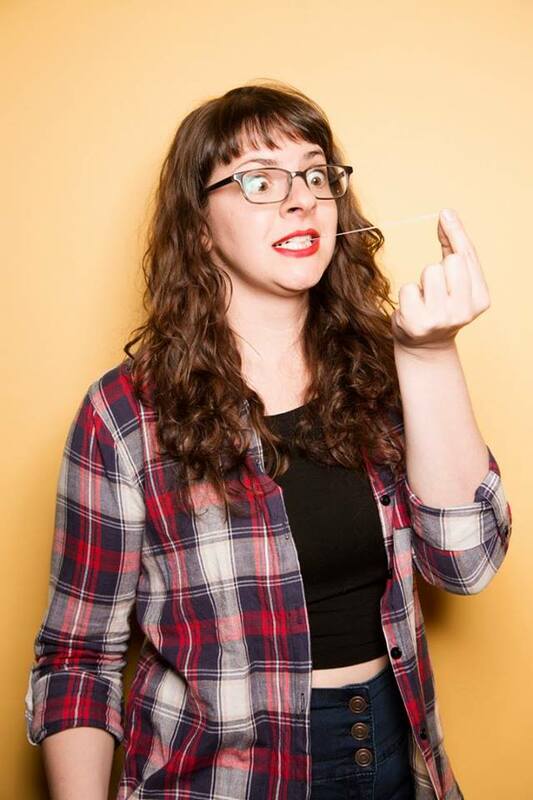 Also a veteran stand-up comic, Crystal brings her own unique Element to today's snooping and makes it one not to miss! The next episode follows on Wednesday!